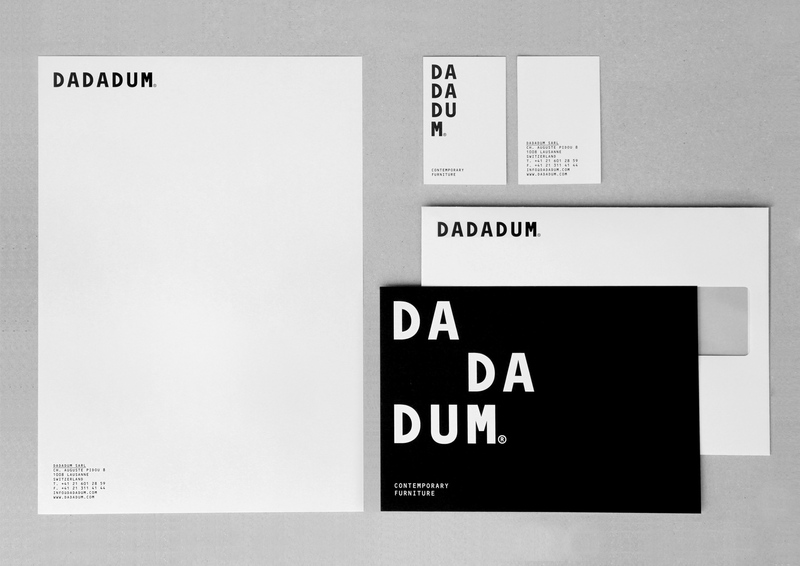 DADADUM is a contemporary furniture company based in Switzerland. 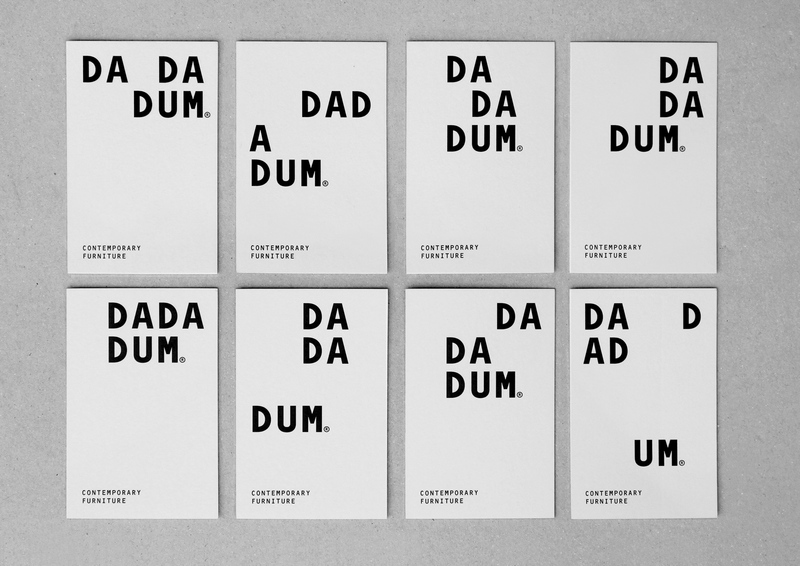 The Brand’s core values are: modular, swiss and playful. 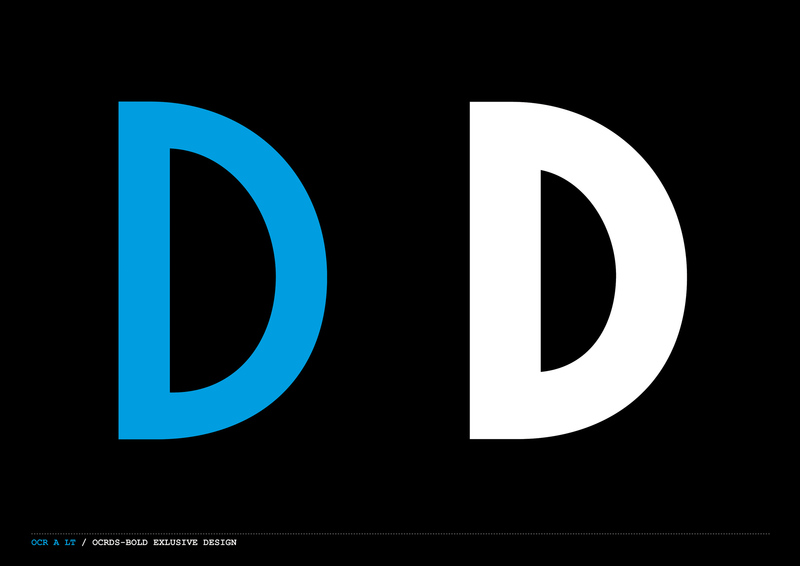 Because the name of the company contains 3 similar letters, we had to find a typeface with an interesting and strong “D” shape. The Brand’s typeface is based on the monotype OCR-B, designed in 1968 by Swiss national Adrian Frutiger, and is recognisable for its curvaceous letter “D”; a human touch in a technological world. 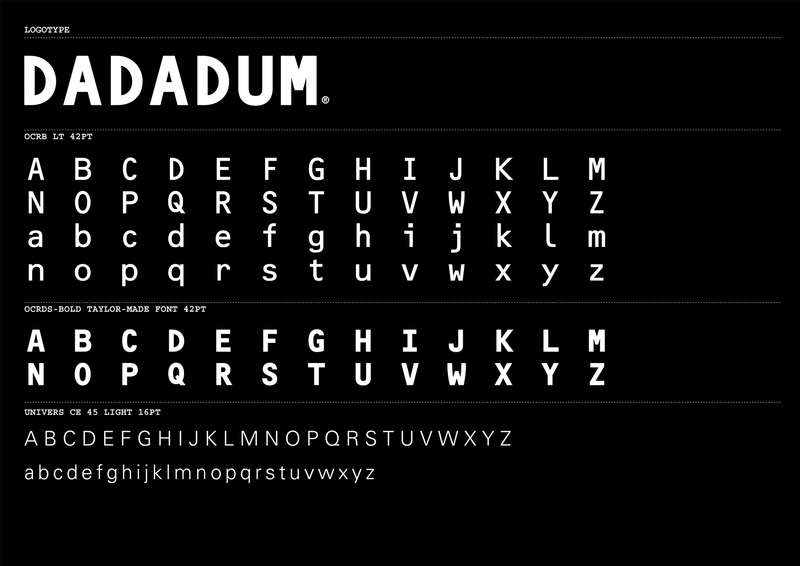 It is also a monotype face with a fixed weight, allowing us to play with blank spacing using an invisible grid. We then designed a custom typeface in collaboration with typographers Elsner+Flake; a bold version that did not exist in the original font family. We used OCR-DS Bold, our tailor made font, for the logotype, OCR-B LT for the titles and, for consistency throughout the whole project, we chose Univers 45 Light for the body text. 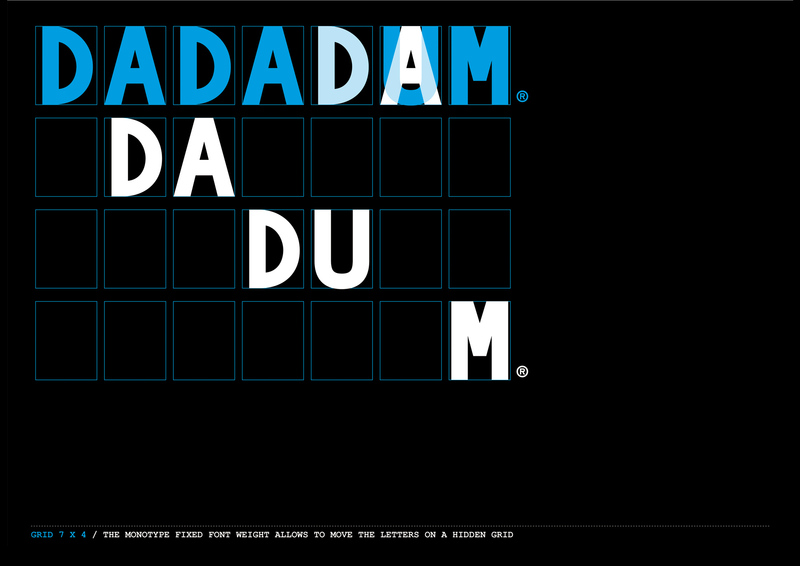 We discovered that those two fonts have a similar morphology to them. 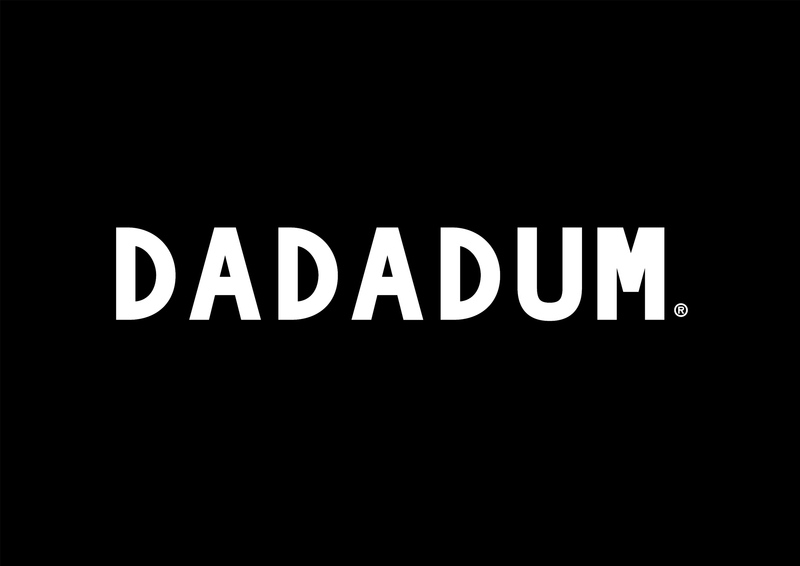 To create a more innovative identity, we collaborated with interaction designer Mathieu Rudaz in coding an “In Design Script Generator” that creates unique compositions with the 7 letters of the Brand DADADUM. Thanks to this software and a disruptive digital printing technique (Offset digital printing), every printout is different one from the next. This means that no two cards will be the same. 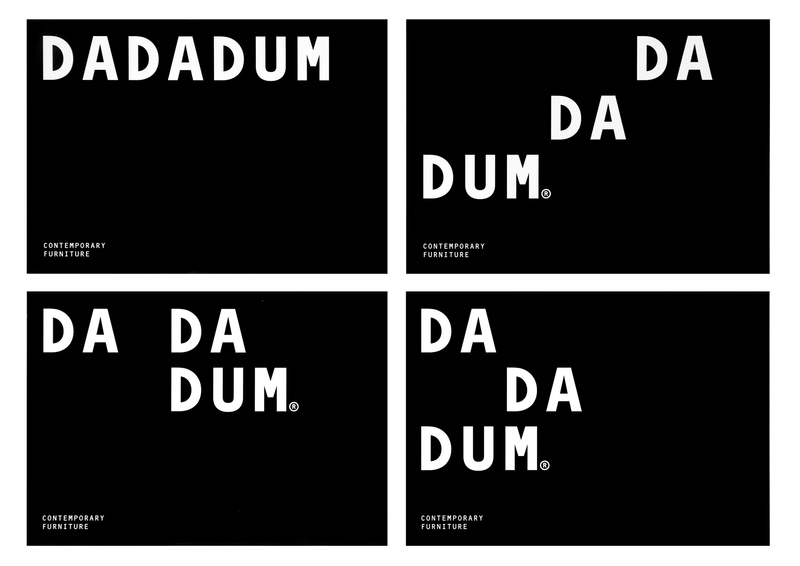 DADADUM has been given a programmatic identity that reacts in a playful way to and reflects contemporary life in the furniture industry. 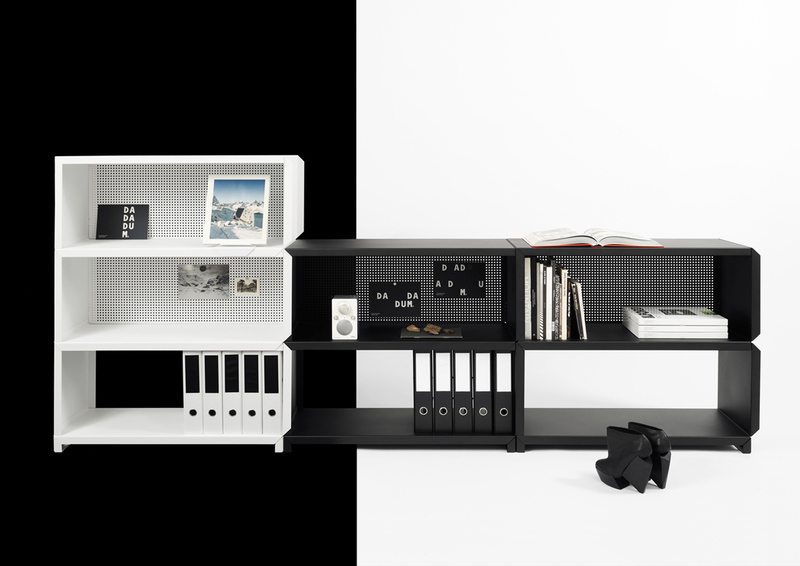 The identity won the first prize at the European Design Adward 2013.